Begin your TOWSAFE match with a known vehicle registration number, select a tow car manually or alternatively start the match with a caravan. Starting with a car allows you to perform a comprehensive 1:1 towing match against a known caravan or produce a list of caravans the vehicle can safely tow. Select a caravan first for the option to produce a list of award winning and recommended tow cars capable of safely towing the caravan. This website is for the exclusive use of Camping and Caravanning Club members - Welcome! 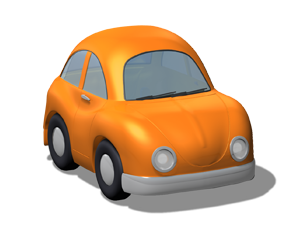 TOWSAFE is the original car and caravan outfit matching service. Helping you stay SAFE and LEGAL. 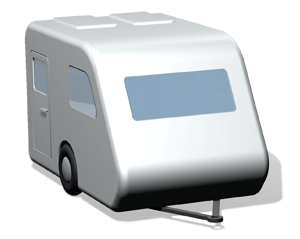 We've built our reputation matching car / caravan combinations for the caravan trade for nearly two decades. Our comprehensive database contains UK car data and allows for over 1 billion potential car and caravan match permutations. Using data from industry leading suppliers only TOWSAFE then further check and verify over 10,000 data points each year. NEW Multiple Outfit Matching System: MOMS. Members can produce lists of award winning and recommended tow cars matched to their caravan. Alternatively enter your car details and produce lists of caravans your car capable to tow. Members have a maximum of 10 free comprehensive 1:1 matches per year. Find and match Award Winning Tow Cars, as voted for by Practical Caravan, What Car? and the Camping and Caravanning Club.